It's day 2 of the new releases at winnie & walter! Yay! I'm so excited to be the lucky guest designer this month! Are you ready to see some cards with The Write Stuff: Leave it to Dad?! Okay, do you love this cool guy or what?! And that frame?! Eeek! I will be using it all the time! 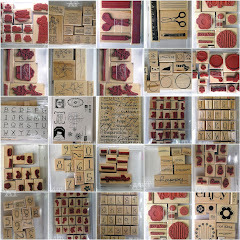 This stamp set has so many fun pieces, you are going to love it! For my 2nd card, I went with a more vintage feel. 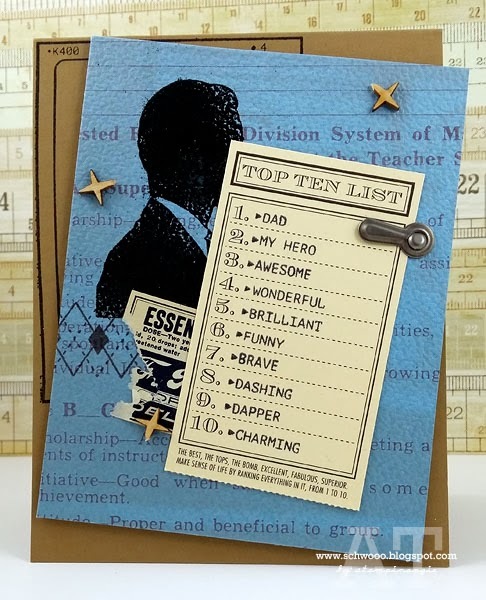 The cool guy is still there, peeking out behind the Top Ten List, along with a timeless argyle stamp. When I saw all the descriptive little "bulleted" words, I knew they were perfect for a journaling card. These would be ideal for grandpas, too. So many possibilities with this set! from their design team, aptly named "the talent"! Learn about the Second Release Big Giveaway here. Check out Coming Attractions here to see a little peek of all new releases for the week. Don't miss their fabulous stamps and cut files at the store here. I love your cards, Angie! The bright sunrays on the first is a perfect backdrop for the silhouette. And the second layered card with the words on the journaling card is perfect! So happy you love the frame too. Thank you for doing an outstanding job as guest designer. saw these on the W&W blog......awesome. 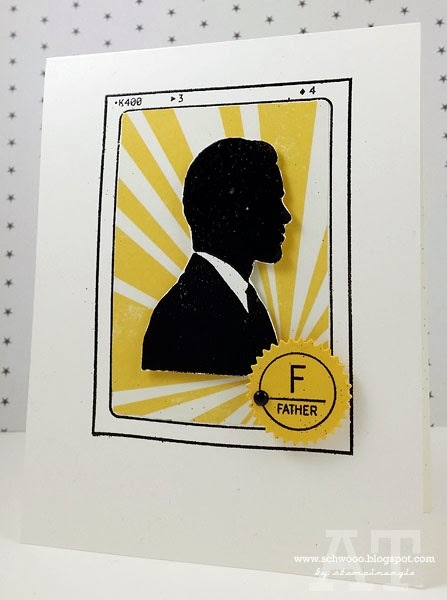 you nailed this set and the fun masculine style of these cards. AWESOME!! You made two VERY sophisticated Dad cards! Love them both! Throw Your Hands Up, Birthday Girl! Winnie & Walter: Premiere of Parentville! STS#14: Happy Birthday to You!